Without Blood begins with a shocking, visceral act of violence - the assassination of a man and his family. Only the daughter, Nina, survives, thanks to an extraordinary act of mercy by one of the attackers. Nina is just four years old. Decades later Nina hunts down the last of her family's murderers, the man who was her saviour. Their reunion brings about a profound reappraisal of their lives and what took place on that fateful night over half a century earlier. 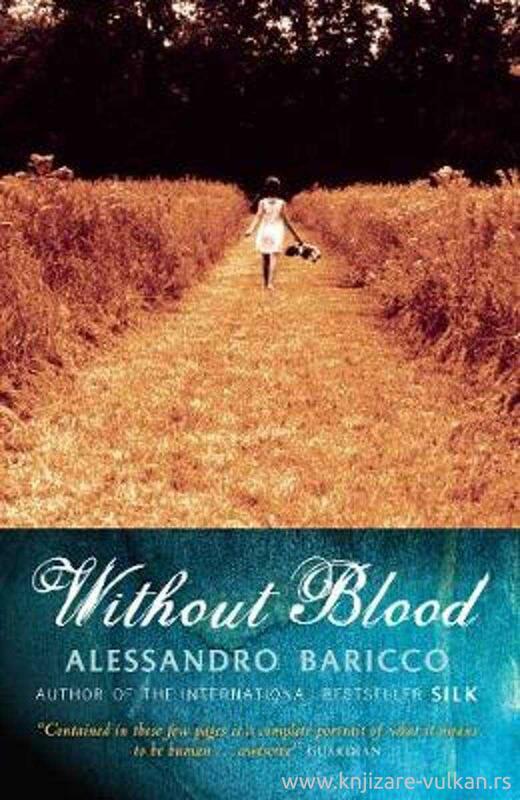 Highly visual and unforgettably sad, Without Blood is a haunting book about damage, longing, memory and forgiveness. Ann Goldstein's superb translation captures Baricco's effortless prose style and gives readers in Britain the opportunity to experience this gem of a novel that has already delighted hundreds of thousands across Europe.